As purveyors of American doses of Americanism, we like to have our finger on the pulse of the acceptably badass American occupations. When alcohol was being flavored like cupcakes, we were there. When Pizza hut started cramming bacon and sausage inside of their crusts, we were there. And that’s why we’re here to tell you that we have encountered a small pocket of Americans who enjoy hunting, except for anything that has ever been invented to make hunting easier. That’s right. 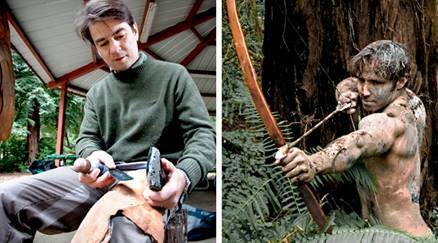 These are people who like to hunt wild boar and other animals using homemade bows, arrows, and spears. Because WOOOOOOO, that’s why. 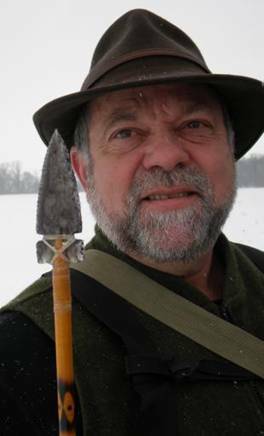 Yes that’s right, a recent article in the Wall Street Journal discusses the new 100% American trend known as “Primitive Hunting” because if there ever was a news source you would expect to hear about grown men gutting a 150 pound boar, it would be the newspaper that’s named after a financial district. The article discusses people who are so American they don’t like hunting with new equipment because it’s too much like cheating. 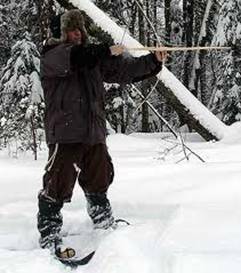 Instead of using fancy things like “guns” or “bows and arrows not made out of deer sinew” these American hunters craft their own weapons, ranging from bow and arrows with stone heads to rudimentary wooden spears. We at the AFFotD offices just hired about a dozen of these Primative Hunters because we want them to be on our side when the inevitable Zombie Apocalypse befalls us (in retrospect it was naïve of everyone to not assume that the first spawn of the Kardashian sisters would be patient zero). It’s also badass enough that we’re going to splatter images of current “Primative Hunters” throughout this article while attributing crude freestyle lyrics to them. These tactics would be like a soldier deciding that it’s “not fair” to go into battle with an automatic rifle, and decide to replace their gun for a ski mask and a pair of shoelaces. 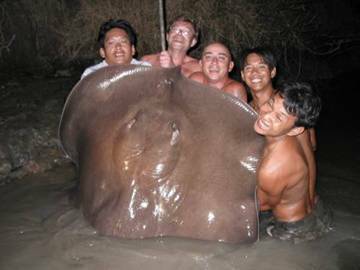 These hunters hold several patents for testicular-bearing-wheelbarrows that they invented not out of interest but out of necessity. These hunters have never read a book in their life because they were too busy making weapons to kill animals that are larger than them. We’re talking about people who make bows and arrows out of previously slain animals, rocks, and sticks, and use these to kill animals, which they then gut, prepare, and eat. To put this in perspective, one of our researches once dated a guy who didn’t know how to use or operate a can opener. 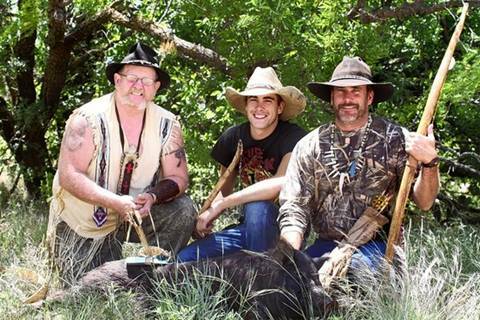 So, to those primitive hunters out there, living a rustic, American existence, we salute you. Even though you’re not reading this, on account of the fact that it’s pretty tough to get internet access when you’re elbow deep inside of an elk. 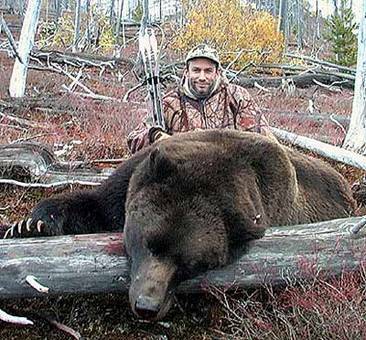 This entry was posted in America Fun Fact of the Day and tagged America, Arros, Bear Grylls, Boar, Bows, C. Dale Petersen, Freestyle, Homemade Hunters, Homemade Weapons, Hunters, rap, Spears, Wall Street Journal. Bookmark the permalink.